You betcha! And plenty of ’em. We identify and share a steady stream of ideas that inspire and stimulate creativity in the local church. We’d love to see whats going on in your church arts ministry! See contribute an idea to find out how to can share. Why “Arts” and not just “Art”? Glad you asked! Our references to “the arts” are intentional because we want to be inclusive of all art forms; painting, sculpture, dance, music, crafting, design, pottery, performance, etc. Sometimes the use of the word “art” is interpreted as visual art only, as in what you’d see at most art museums. We believe most, if not all art forms can have a place in the faith community. This the official blog of the New Renaissance Arts Movement, a non-profit 501 (c)(3). Since 2009, our mission has been to Connect and Equip Artists and Churches for a new creative Renaissance. We’ve done this on our main site by providing original content, sharing content and ideas from leaders in the arts, and by acting as a portal to cutting edge resources from other organizations. 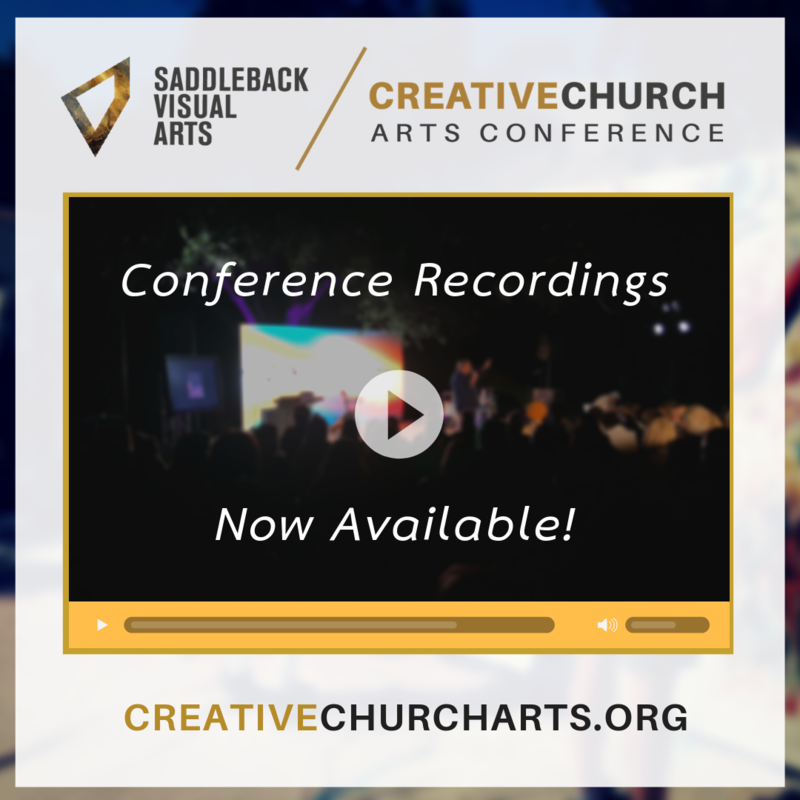 We also co-produce and co-host the biennial CreativeChurch Arts Conferences, and distribute resources like Creative Church Arts Conference Recordings and The Creative Church Handbook: Releasing the Power of the Arts in Your Congregation. 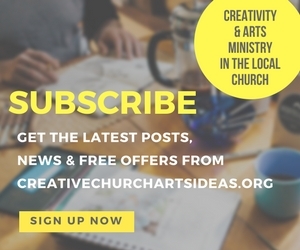 Creative Church Arts Ideas takes our mission to another level of interaction and weekly resource generation for creative churches around the world. 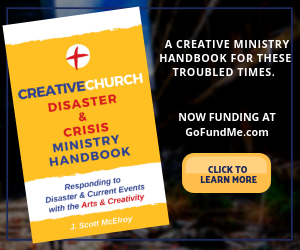 The New Renaissance Arts Movement and CreativeChurchArtsIdeas were founded by arts advocate and author J. Scott McElroy. 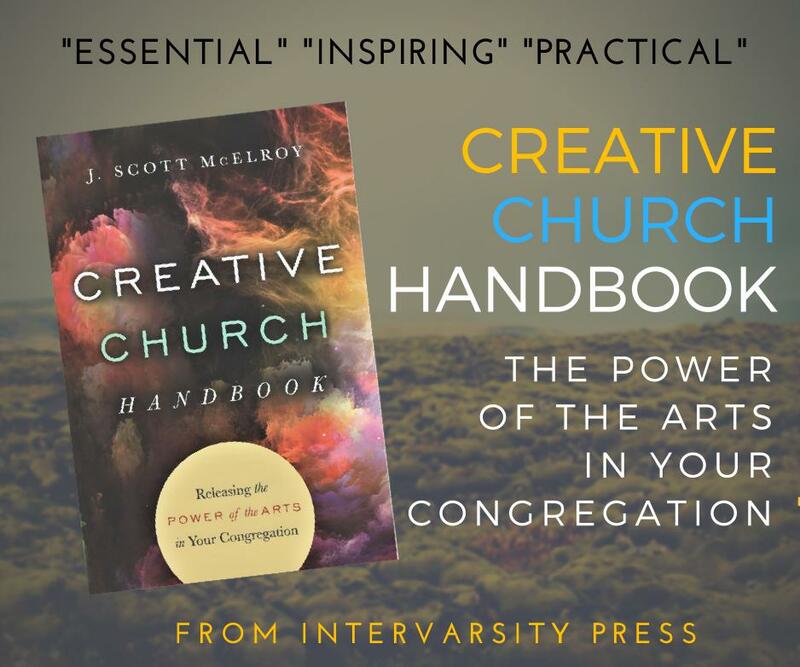 (Finding Divine Inspiration: Working With the Holy Spirit in Your Creativity and The Creative Church Handbook: Releasing the Power of the Arts in Your Congregation).